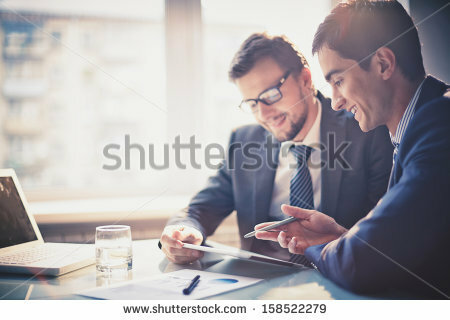 Do you think using free images for PowerPoint presentations facilitates the understanding of a concept for your audience? I got you! You are nodding. You are not the only one. For now, we agree that images are an excellent communication tool. It is said that a picture may be worth a thousand words, but have you ever wondered why? With the internet, a smartphone constantly in hand and constant information flow in our daily lives, we raised our defenses and now naturally filter the vast amount of information we receive at the speed of a blink. For this reason, goldfish are said to have a higher level of attention than ours. 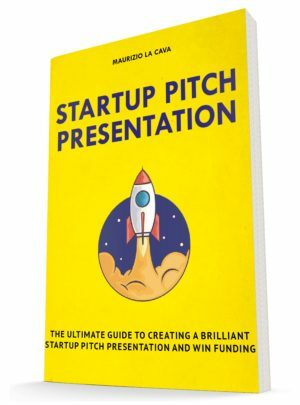 During a presentation, it is even worse because the fall of attention occurs in the early stages, usually as soon as the speaker begins to talk (Recommended read: How to make a brilliant startup pitch and convince investors to fund your idea). Therefore, the less effort your audience requires to process the information you want to transfer, the more likely it is the message will reach its destination. 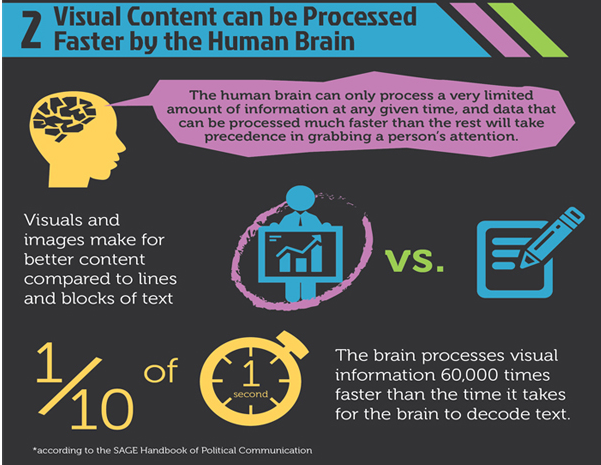 Did you know that your brain processes images 60,000 times faster than text? It is said that a picture is worth a thousand words, but have you ever wondered why? To illustrate the strength of this statement, I’ll share a funny example from when I was studying to make this article. “Part of a green plane delimited by a closed curved line of black color, constituted by a set of points that have the same distance from a single defined center point”. If I showed you the picture below, how long it would take to understand the same thing? 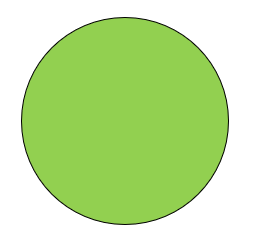 The moment you look at the figure, you already understand that it is a circle with a green filling and a black border, unlike when you have to read two lines of text, concentrate and visualize the shape. The ability to express oneself visually is, in my opinion, a very important skill nowadays, a mainstay of professional success. Think of a startup that needs to raise money and only has 5 minutes to convince investors that the idea is worth financing. 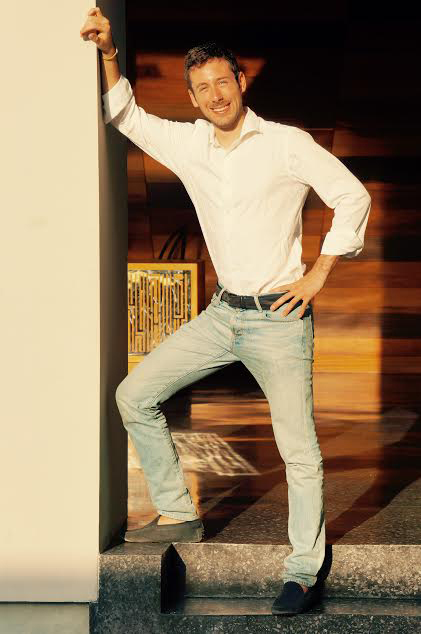 The pitch moment is crucial to them because in the absence of that funding, they would be in danger of bankruptcy. It is impressive to see how many good ideas fail, overcome by other mediocre ones that are very well presented. Remember the famous pitch of a revolutionary tool like the iPhone. I could continue for hours. The ability to visualize concepts and transfer them effectively is the basis of every job’s success, and I’m not the only one saying it. 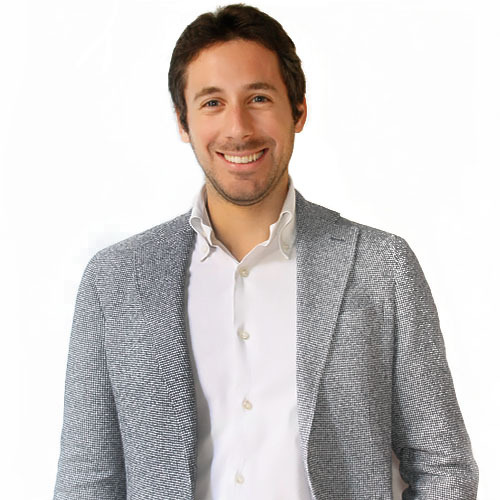 In the business world, sooner or later you find yourself presenting your work; being able to show the information quickly and efficiently is a fundamental skill. Why do an exceptional job if your superiors don’t notice or appreciate it? Do you want to be unnoticed? If not, then you understand the importance of presentations that have a serious impact on the business, and even on your own career. How many times during meetings do you know a certain speaker will be boring and another will be brilliant and pleasant to listen to? 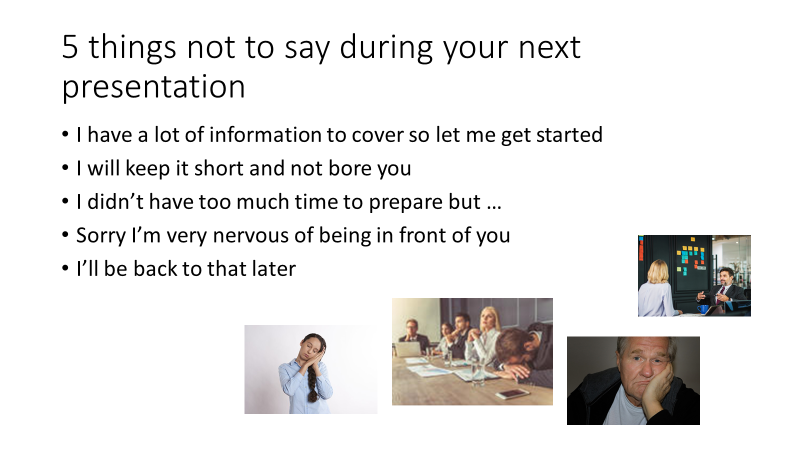 Are you positively prepared and intend to know what a brilliant speaker has to say if presenting himself effectively? Now the question is: what kind of speaker do you want to be? I am sure that I know your answer and that I would like to see some of your presentations to discover what use you make of the images. The watermark is the transparent overlay in all paid photos. Have you ever found it before? How bad is it? Keep reading and I will share my method to avoid it. The images have a disruptive action in the audience, but they must be seen. Better an image perfectly correlated with the key message of the slide than many small images hardly visible that try to represent one or more points. Have you ever encountered these mistakes? Or worse, committed them? If so, do not worry, you are not the only one. 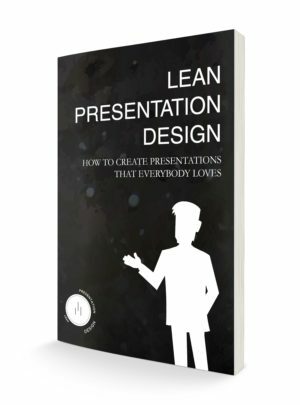 With this definite guide, I will share the techniques and resources that I have acquired and matured over the years while making presentations for my clients and myself. Allow me to teach you how to fully exploit the power of images. Visualizing concepts in presentations is very important. However, it’s also very challenging for many users. Why is it so important to use images in PowerPoint presentations? In this chapter, you’ll learn 3 main reasons why images in presentations are extremely powerful. When it comes down to start using images in your presentation, where do you find them? The internet is rich of images and pictures repositories but not all of them suit your needs and not all of them are free. So which one shall you trust? In this chapter you’ll learn a few high valuable sources that will save you a lot of time in the process of scouting for powerful, high quality images for your PowerPoint presentations. When you import images in PowerPoint, they aren’t usually properly proportioned, so you need to adapt them to your specific frame. However, adapting is not just a drag & drop; it requires you to deeply understand the “Crop” function. In this chapter, you’ll learn an unconventional, reversed way to use the “Crop” function in PowerPoint. Digital images come in different formats. Every format has its pros & cons and is recommended for certain usages based on the logic it’s built on. Which format will you use for your presentations? How do you distinguish them? 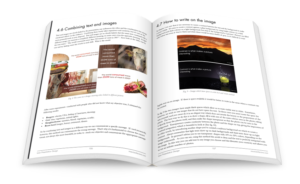 In this chapter, you’ll learn how to recognize the 3 main image formats and how to use them whenever they best meet your needs. The purpose of a presentation is to help your audience visualize your messages. When you combine text with images, you maximize the communication effectiveness to your audience. How often do you see unreadable text overlaid on images? In this chapter, you’ll learn a business technique to combine text with images in a fast and effective way. If you work with high quality images and you make a big presentation, you’ll soon realize how fast it can grow. Heavy files are a handful because, most of the time, you cannot even send them by email. In this chapter, you’ll learn how to maximize the effectiveness of the images in your presentation while reducing the weight of the files. Sometimes your creative agency comes up with special effects in PowerPoint and you wonder how they did it. In this chapter, I’ll reveal one of the most powerful yet simple techniques that we’ll change the look & feel of your images in presentations. Images are one of the best tools for sculpting messages in the memory of your audience. 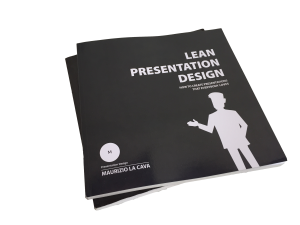 In fact, through a strategic choice and the right images, you have the opportunity to make people feel something for your presentation. The emotions go beyond listening to your presentation session and remain imprinted in the memory for longer than your presentation runs. 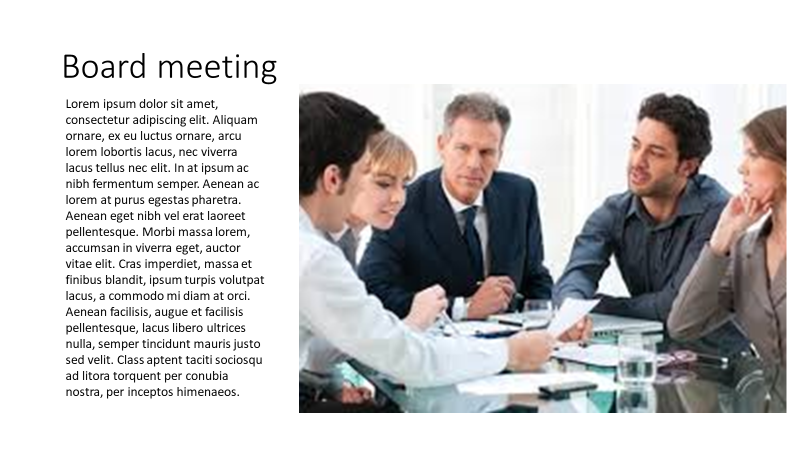 PowerPoint is a very powerful tool that allows you to work images in a very advanced way. Take advantage of this rich article about how to properly use Free images for PowerPoint presentations as you write notes. If you know more techniques with which you can complete this article, explain them in the comments. I will eventually integrate the suggested techniques into the article. This article is 8500+ words and approximately 9 A4 pages long. It took me 3 weeks of hard work every day to condense years of experience and techniques. I finally made them usable through this step-by-step guide. I think this is the first advanced guide to the use of images for presentations ever written. If this is not the case, please link the others in the comments; otherwise, share and enjoy it!